Although our ground might not be white just yet, we know it will be, sooner than later. It means holiday time is comeing up and Santa’s Arrival Ceremony at MOA takes place this Thursday, November 8th from 5:30-7:00. Live music, treats, activities, and more. 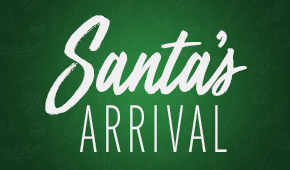 Santa is arriving at Mall of America® to officially kick off the holiday season! Stop in the Rotunda for treats, provided by Nestlé Toll House Café® + Caribou Coffee. Then make your way over to the South Entrance of Nickelodeon Universe to see Santa light up the park with holiday magic at the Universe of Light Holiday Light Show. Next, pick your spot to watch a holiday parade led by the Lakeville North High School Marching Band as Santa makes his way to Santa Land. 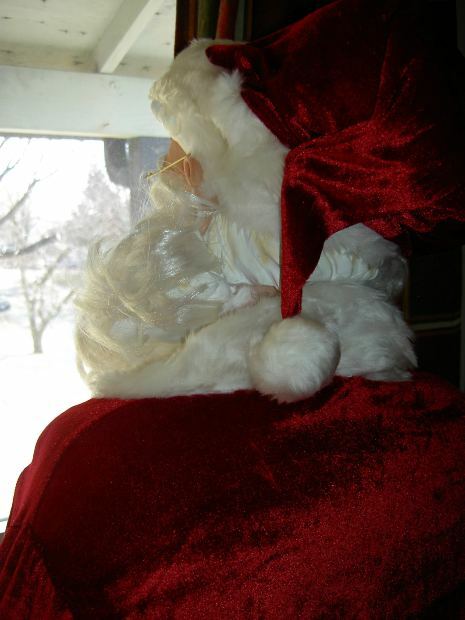 And finally, end your night with a special photo with the big man in red! We hope to see you there for this magical event!